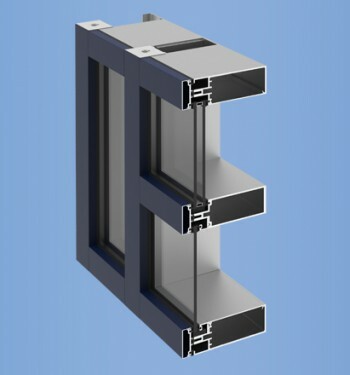 The unique hinge will accommodate slope angles from fifteen to sixty degrees and provide positive anchorage for the slope. 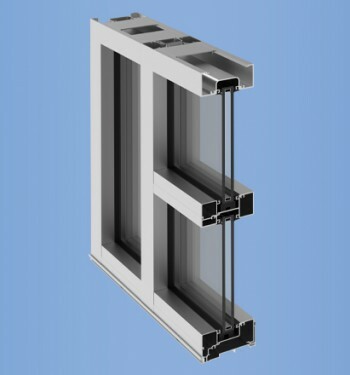 Purlins (horizontal members) are available with a variety of face covers to meet design requirements or may be structural silicone glazed for a clean, uninterrupted appearance. 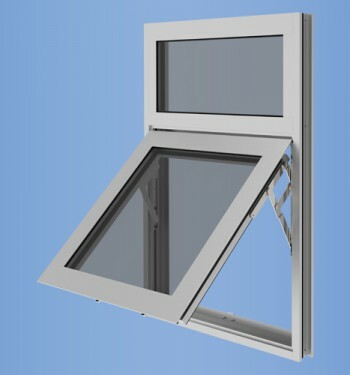 YSK 750 is available in stock lengths or may be factory engineered and fabricated.